We Get To The Root Of The Matter! 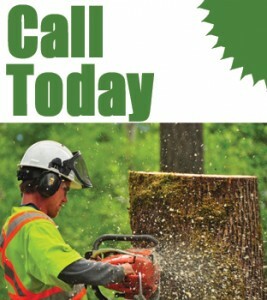 Specializes in trimming, pruning and the removal of dangerous trees and unwanted brush. Free Estimates – No matter what the job is, we’ll come take a look! Dangerous Tree Removal – We make your safety our top priority. Hedging – Custom hedge trimming and design. Pruning – Proper pruning produces more fruit and flowers. Topping – We can top overly tall trees either for view or for safety. Lot Clearing – Clear property of trees in order to accommodate a building. Stump Grinding – We can make that old stump a thing of the past. Stump Removal – Reclaim your field or yard. Tree & Brush Chipping – Need some tiding up around the home or business? Call us today! 24hr Emergency Services – No matter the time nor day. So if you’re looking for the removal of dangerous trees, pruning or hedging, Cedar Grove Tree Service can not only remove a dangerous tree from your property, we can do it so we barely leave a trace! If you have a question, please call 250-589-7011 or email us. We’ll be happy to help you out. No matter the time nor day, we are here to help! Cedar Grove Tree Service offers utility trimming and branch removal. Get ahead of the storm! Book your appointment with us today! Mention this ad and receive a 10% discount.